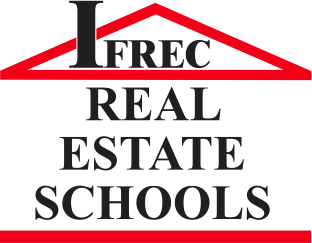 In the 2nd and subsequent renewal periods which are 24 months in duration, real estate licensees are required to complete 14-hours of approved continuing education courses (11 hours of specialty continuing education and 3 hours of Florida law update) and end of course exam (distance education courses only). Unlike the Pre and Post Licensure course content, the continuing education requirements for Sales Associates, Brokers and Broker Associates are identical. Information and class availability for following courses are found below. 14 hour continuing education for Sales Associates and Brokers. 8 hours of specialty credit, 3 hours of Ethics & Business Practices and 3 hours core law. 14 hour continuing education for Sales Associates and Brokers. 8 hours of specialty credit, 3 hours ethics and business and 3 hours core law. Half day intensive class covering all the ins and outs of setting up, maintaining and reconciling an escrow account.  Meets all the requirements of the FREC mandated class.